Craig has over 25 years experience in the IT Industry and consults to industry and government on network security and digital forensics issues. 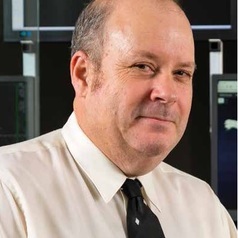 His main research and consultancy is focused on securing networks and critical infrastructures, detection of network borne threats and forensic analysis of cyber security incidents. Craig is a Fellow of the Australian Computer Society.